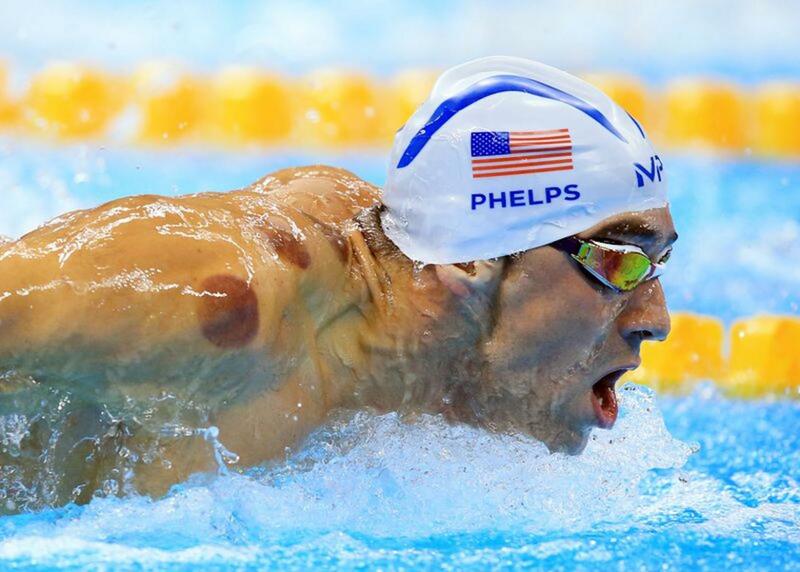 Michael Phelps, an American swimmer who is now considered the best Olympian ever, has taken to cupping therapy. Cupping is a type of Traditional Chinese Medicine which involves creating a suction on the skin; the pressure caused by this suction is believed to mobilise blood and Qi (energy) flow in order to help promote natural healing of the body. The practitioners at CITCM's Chinese clinic often use cupping therapy alongside acupuncture treatment. Fancy giving it a go? 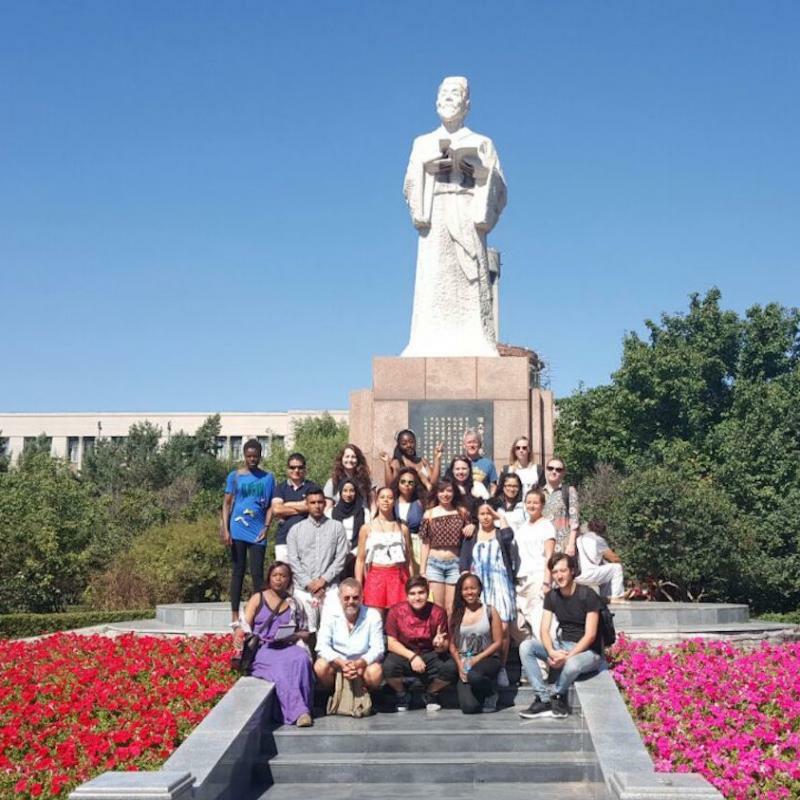 To book your session please email the clinic directly at ciclinic@lsbu.ac.uk.